See below for details, and remember this all about process, not product. Feel free to tweak the tense of the word! 1. I will choose three words from the jar. 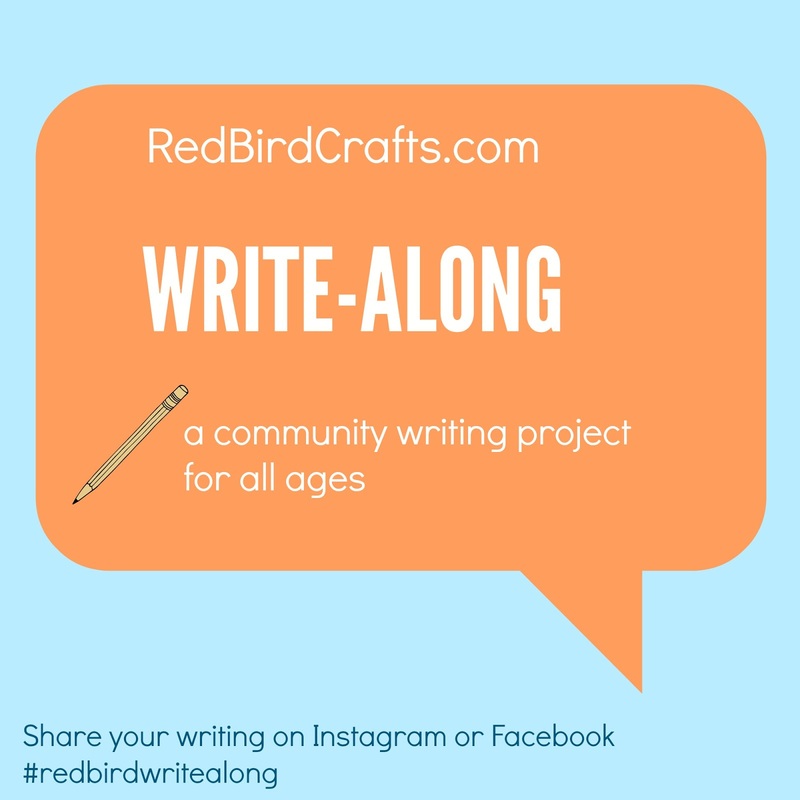 Anyone is welcome to join: adults, kids, elders, teens, and even children who are pre-writers (you can write their words for them).